"Ko Heretaunga Haukunui, Ararau, Haaro te Kaahu, Takoto Noa Heretaunga"
Heretaunga of life-giving dew, of a hundred pathways, the beauty of which can only be seen through the eyes of the hawk, left to us, the humble servants. 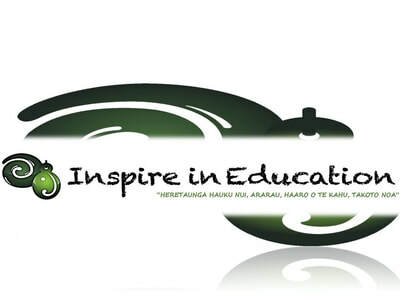 “Ko Heretaunga Haukunui, Ararau, Haaro te Kaahu, Takoto Noa” is a centuries old tribal whakataukī (proverb) that is central to the kaupapa of Inspire in Education. ​It has many layers from which to identify and describe the tāngata whenua (people of the land), acknowledging Maori and their spiritual connection and birthplace of Heretaunga, the environment, and their relationship to each other, and as such is the framework for Inspire in Education Charitable Trusts kaupapa. Inspire In Education Limited is a Charitable Trust CC54393. IIE was founded in March 2017, by Conrad Waitoa, Ngāti Porou, Ngāti Kahungunu, Ngāi Tahu, with a goal to provide a range of professional learning and development services to assist schools with Māori cultural competence standards and Māori curriculum design. Now, it might be that some or none of these statements are true for our Māori boys. BUT, our wondering is this: How do we know? What’s the story behind your data? Welcome to Inspire In Education. Join us, as we unpack the data and give as many of our Māori learners "A gift to a good Start"
​More about IIE as you click forward. 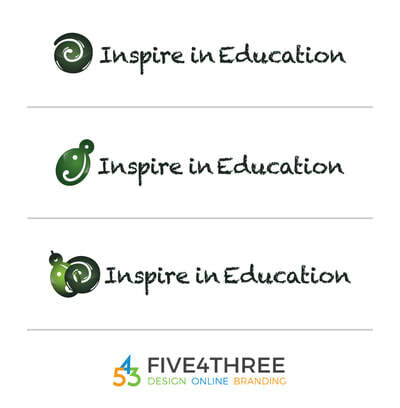 Our Inspire In Education logo, was proudly designed by rima (5) gifted Māori akonga (learners) from Havelock North Intermediate School in Hawkes Bay, Aotearoa. Our superstars are pictured below, to matua Conrad Waitoa right are, Sophie (Year 7), Tyler, Jason, Tiaho, Dayton all in Year 8. Founder, matua Conrad Waitoa, wanted the rangatahi to create and to be part of the design process. After a korero explaining the kaupapa of Inspire In Education, the students were set the task of creating and then presenting their idea to the rōpū (group). 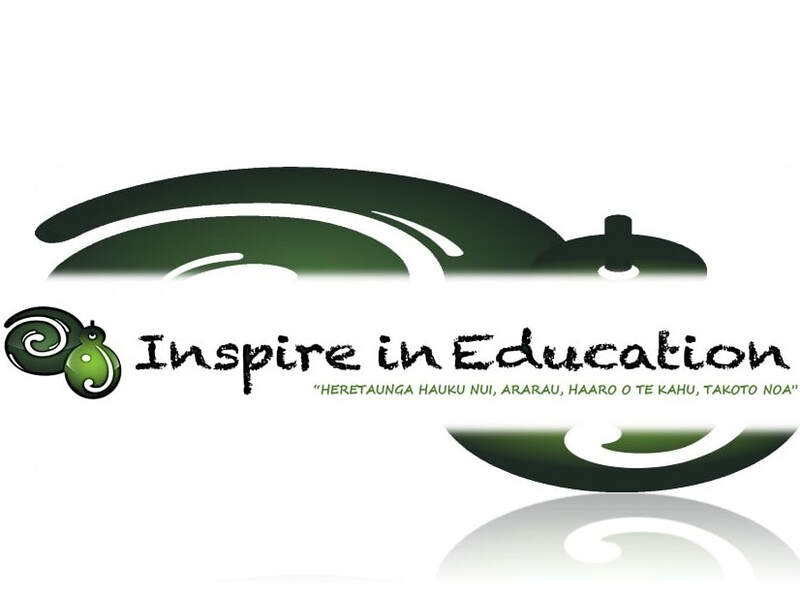 The Koru represents Inspire In Educations growth and new beginnings and sit behind the Taonga. The Taonga represents the akonga (students) and whānau (family). This represent the fostering and support of strong relationships and well-being.